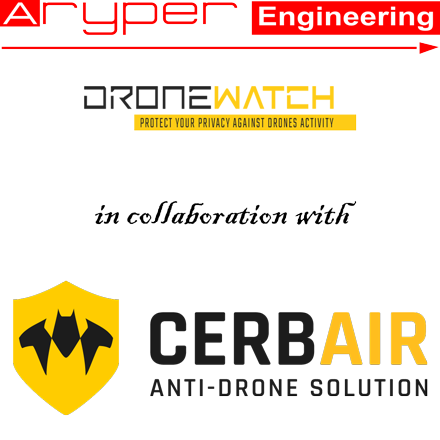 ANTI-DRONE SYSTEM: Aryper is marketing and developing Drone Watch anti-drone systems into Africa and Middle East regions with the cooperation of CERB AIR. 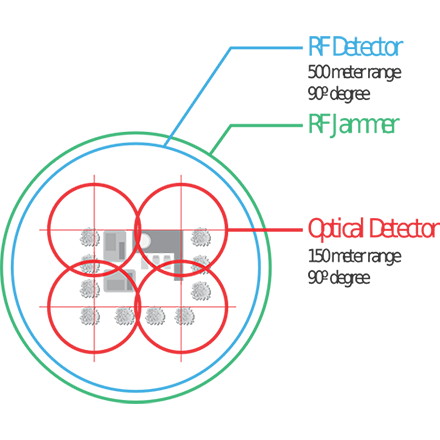 INTERCARE is the GCC representative. 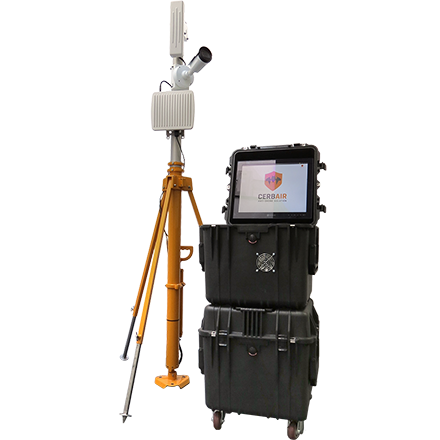 DRONE / UAV Detection: Drone Watch is a unique system to defeat light drone intrusions into private or restricted areas. 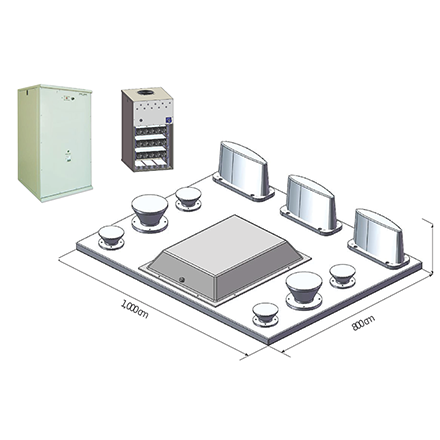 This system should be integrated into security control centers which are currently providing only video monitoring and barriers against physical intrusion. 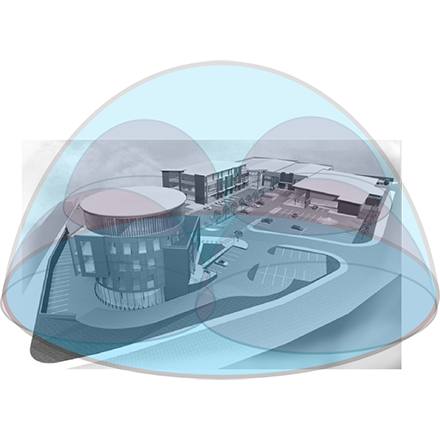 Drone Watch systems are ideal to protect VIP villas & events, sensitive governmental and corporate buildings against light drone intrusions. 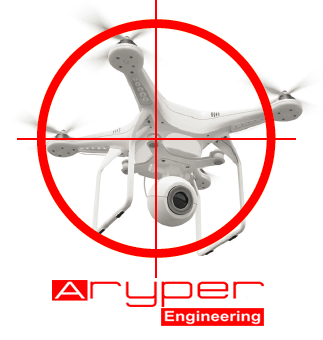 Drone Watch is based on an array of radio frequency sensors (Spectrum Analyzers) and optical sensors linked to powerful, state-of-the-art algorithms with integrated machine learning to detect any UAV or drone intrusions.